At GE&PE ENERGY MANAGEMENT, our objective is to optimise the energy costs of our clients. Study of the energy context of your company: supply, contract, consumption record, inventory of installations and real consumption needs, to identify improvements. Energy efficiency and audit plans for the design of optimal solutions to attain energy efficiency. 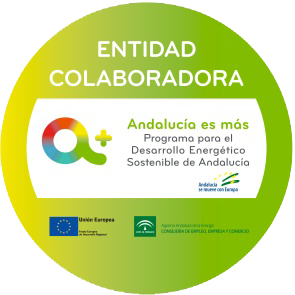 Development of project at level of engineering and facilities, to put in place improvements in energy efficiency and renewable energies. Supervision and upkeep of the optimal conditions applied, ensuring energy efficiency.